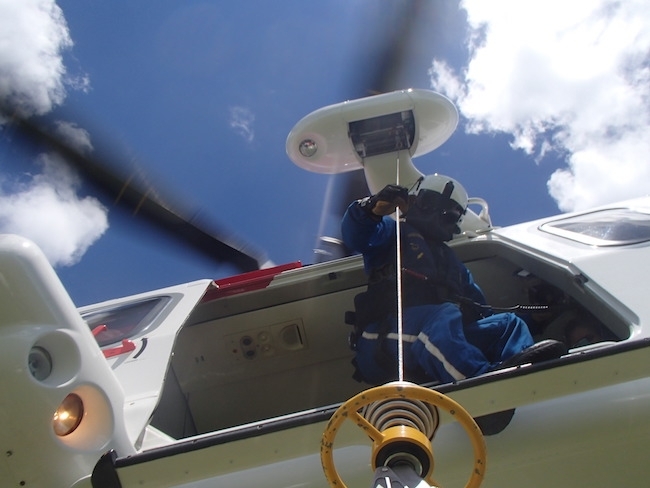 Bristow U.S. LLC has announced that it has been awarded a contract with Shell Offshore, Inc., a subsidiary of Royal Dutch Shell (Shell), for medevac and search and rescue (SAR) services in the Gulf of Mexico. As part of the contract, Shell will also join the new SAR consortium formed by Bristow, which aims to provide unrivalled service and lifesaving capability to members while simultaneously reducing overall costs associated with SAR. Bristow will deploy a dedicated state of the art Sikorsky S-92 and a Leonardo AW139 to provide SAR response services. An advanced dispatch system staffed by registered EMTs will provide pre-arrival medical instructions over the phone and efficiently prioritize and manage response efforts in the event that multiple, simultaneous call-outs are received. Bristow will operate the new service from its standalone SAR facility at the South Lafourche Airport in Galliano, La.